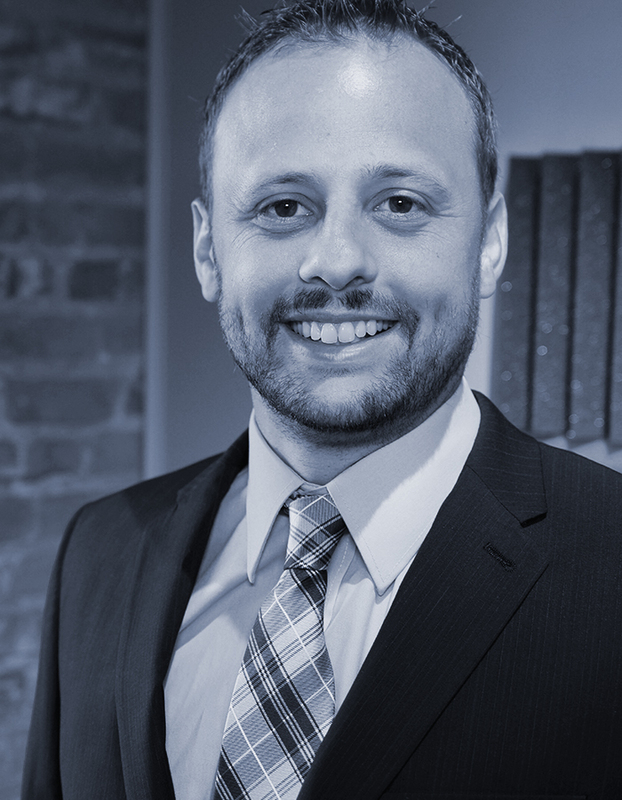 Josh graduated from University of Nebraska at Omaha in 2010 with a Bachelor of Science degree in Marketing. Having worked in the food and beverage industry for nearly 15 years, Josh has a clear passion for people and for providing top-notch customer service. Josh joined Right Idea in September 2014 ready for a challenge. He brings with him his enthusiasm, charm, and commitment to service excellence. In his spare time, Josh enjoys sports of all kinds—whether he’s playing golf, cheering for his daughter at her soccer game, or watching Husker football.